Former boss recalls Daniel Nations' temper: "He went after my husband with a hatchet"
MORGAN COUNTY, Ind. -- A woman who employed Daniel Nations says he had the type of temper that could change at a moments notice and violent tendencies. The woman and her husband, who have asked not to be identified, claim they employed Nations on their farm back in 2015 – even giving him and his family a place to live – but it ended when deputies had to forcibly remove them from the property. The Martinsville woman said she’s disturbed by the latest allegations that Nations could be connected to the Delphi murders, but not exactly surprised. 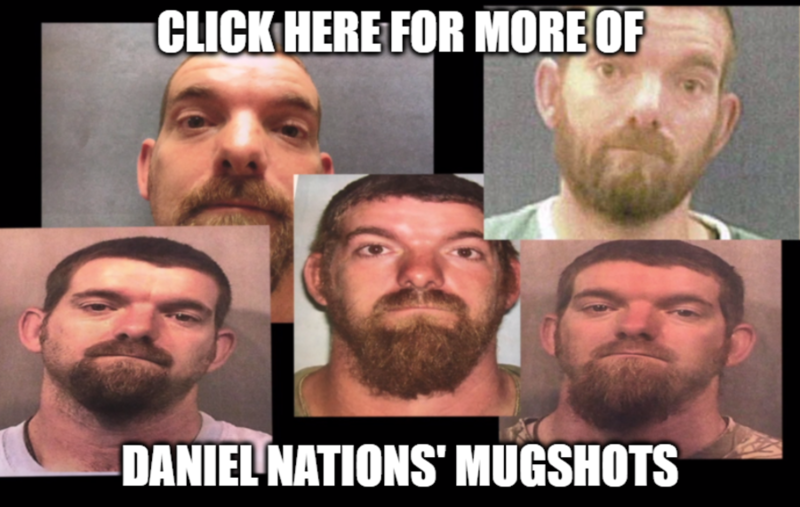 She said she and her husband hired Nations in the spring of 2015 to help on their cattle farm, but things started to go south after he took one of their trucks to Columbus and was caught peeping and pleasuring himself in a women’s restroom at Rickers. After that, she said they had to call police on numerous occasions when he would vandalize their property or cause late-night disturbances. “We had the sheriff’s department out there I think for a week almost every day,” she said. 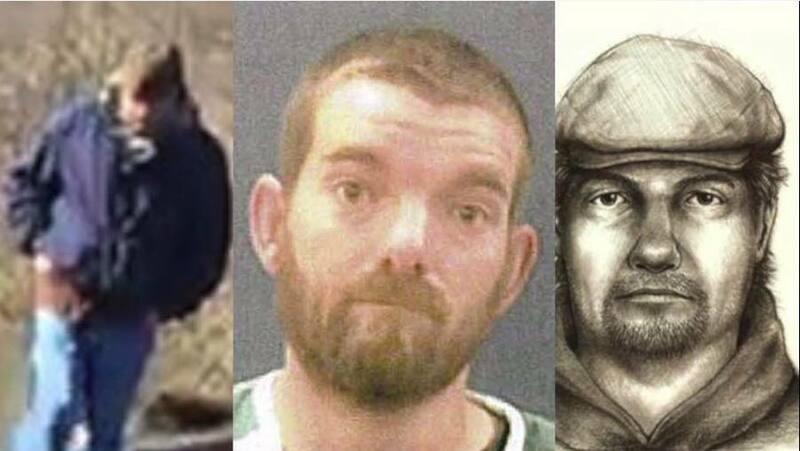 Indiana State Police have named Nations as a person of interest in the Delphi murders of Liberty German and Abigail Williams, but have not yet named him a suspect. Nations was arrested Monday after police in Colorado Springs say the car he and his wife were driving matched one belonging to a man who threatened several hikers with a hatchet. This happened near the same trail where a man was murdered two weeks ago. Nations is not charged with his murder. According to his arrest affidavit, Nations had a hatchet in his car, but when officers asked if he had threatened anyone with it he told them, "We're not that kind of people." Nations is currently charged with menacing and reckless endangerment but police in Colorado say they expect more charges to be filed in the coming days. Indiana State Police flew investigators out Friday afternoon to interview Nations and "collect evidence" in reference to the Delphi murders. So far no new information has been released about that case.